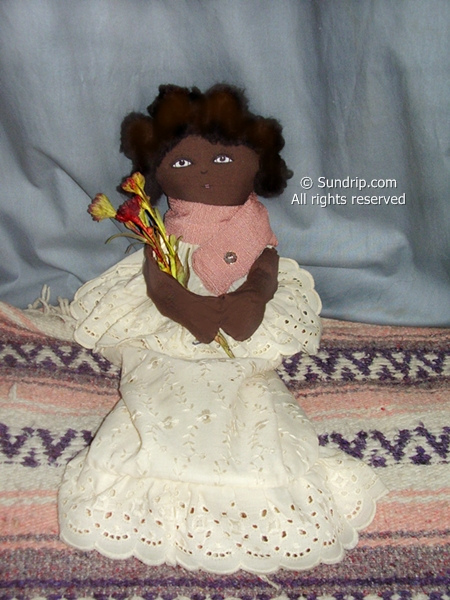 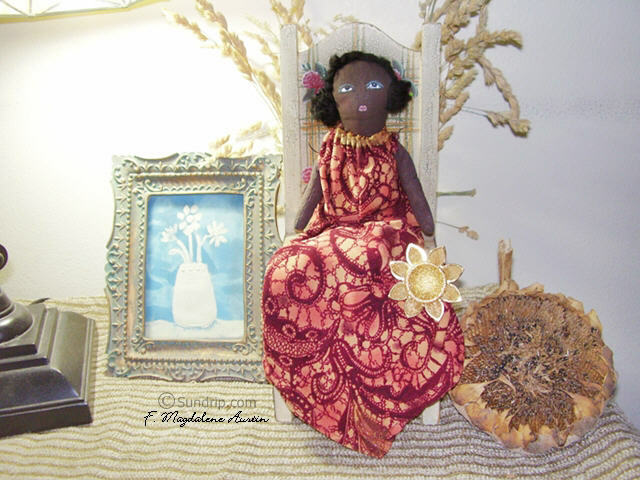 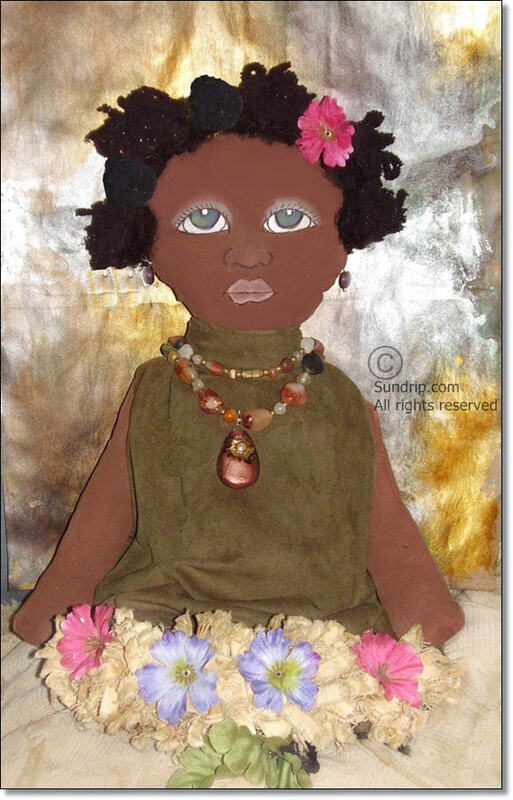 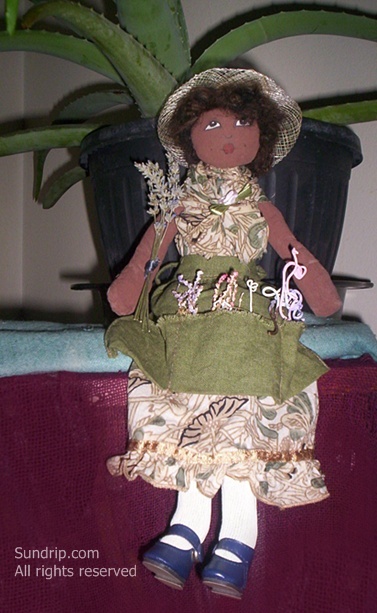 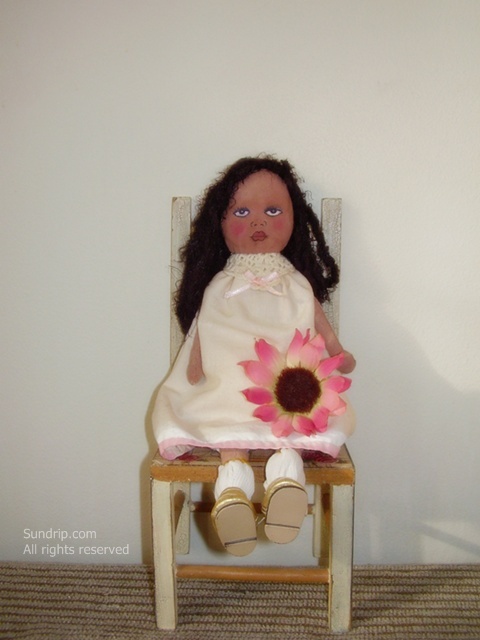 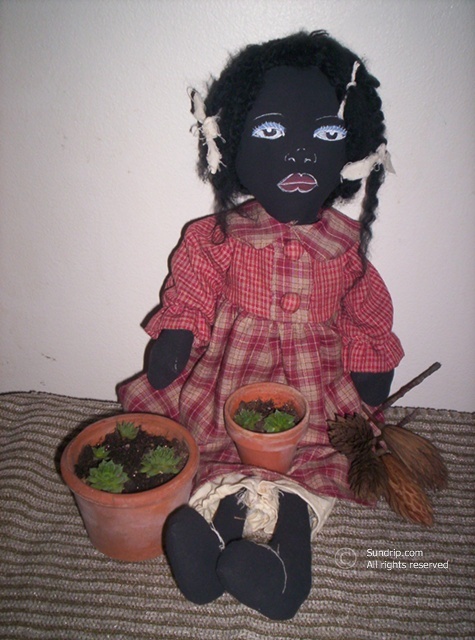 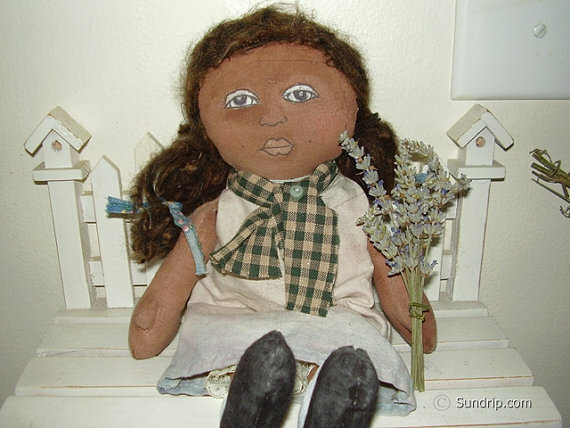 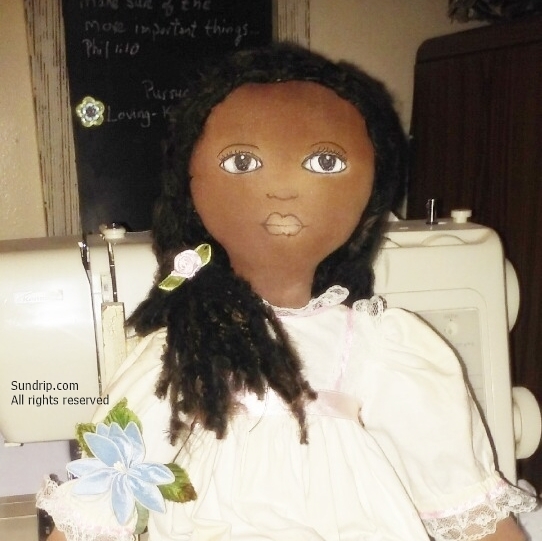 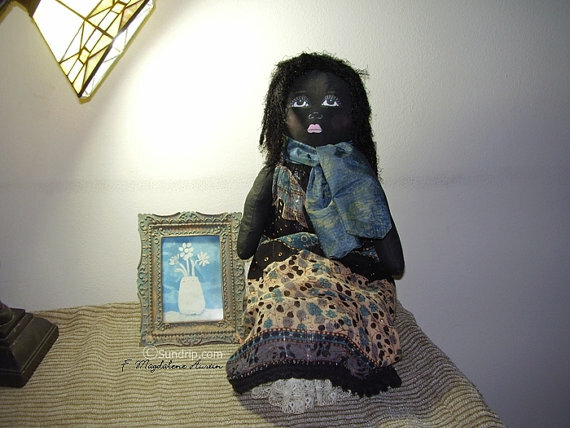 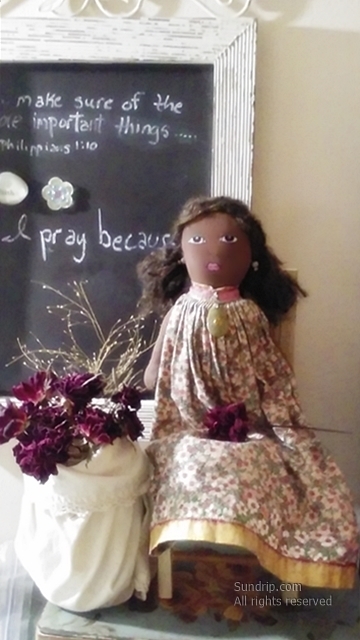 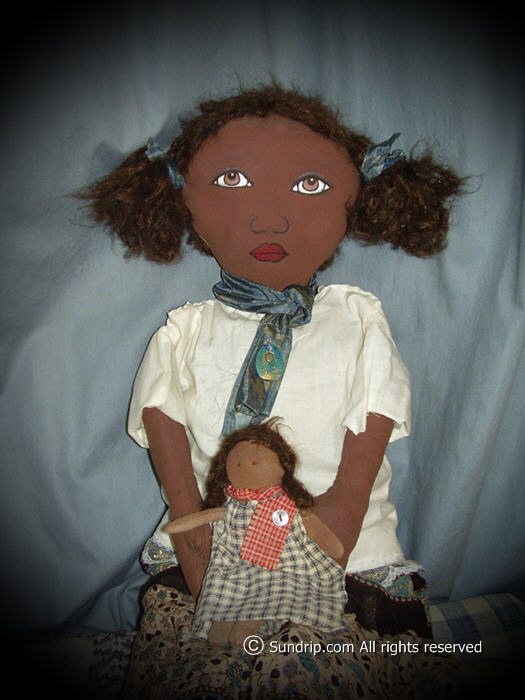 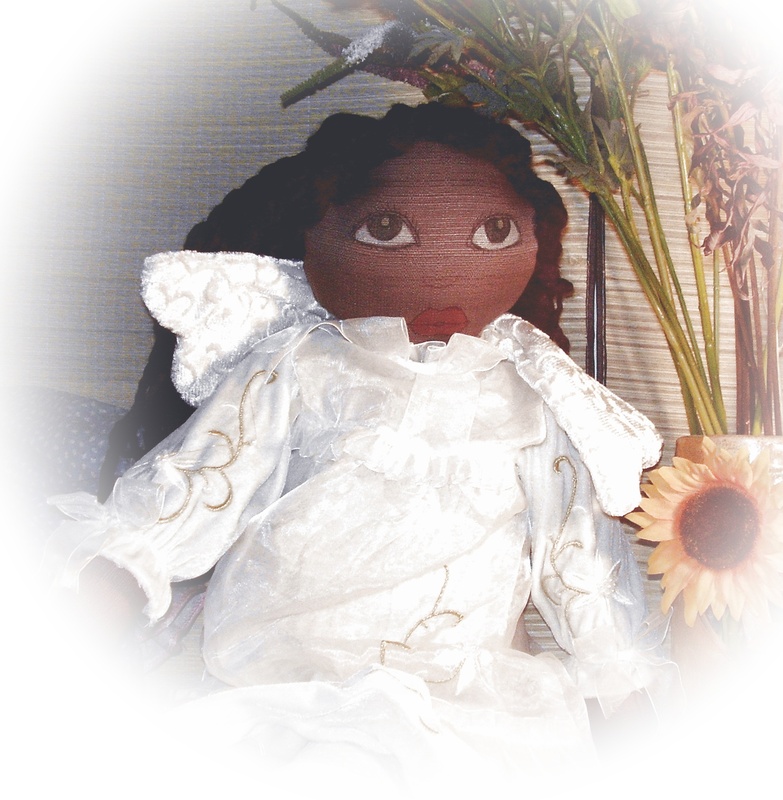 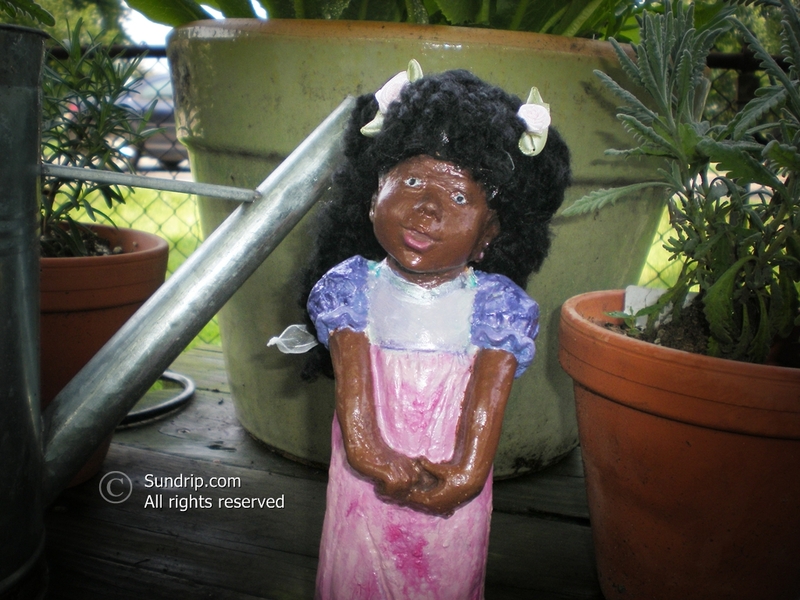 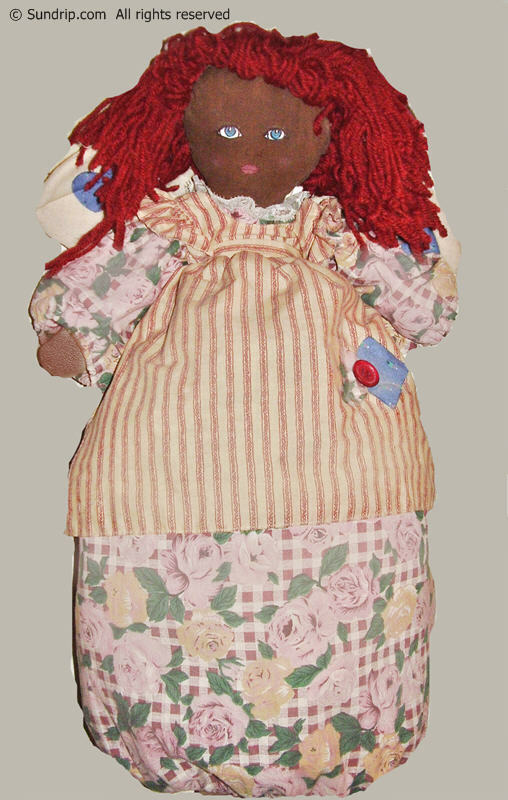 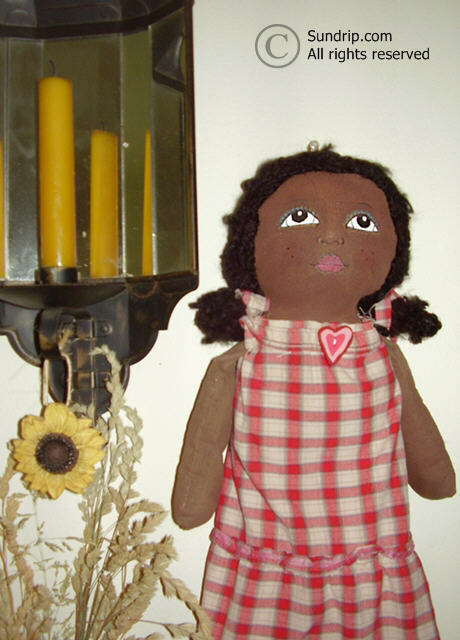 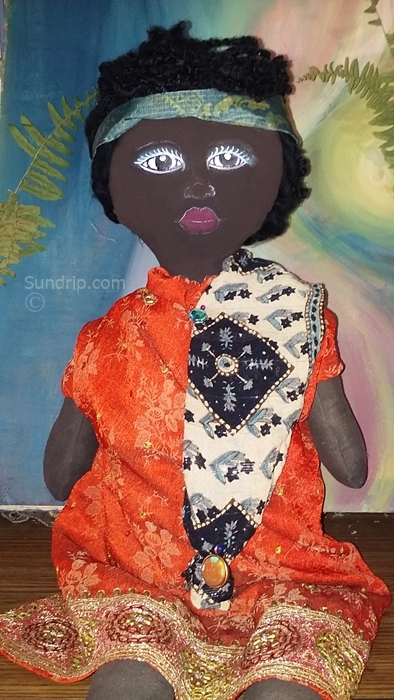 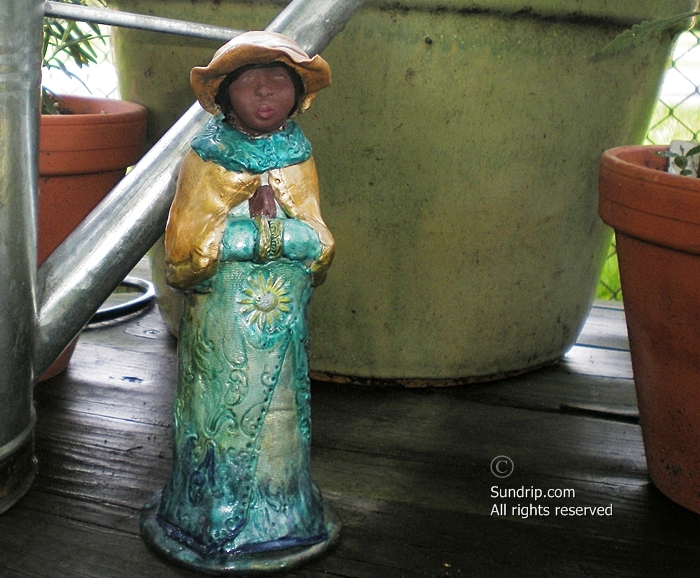 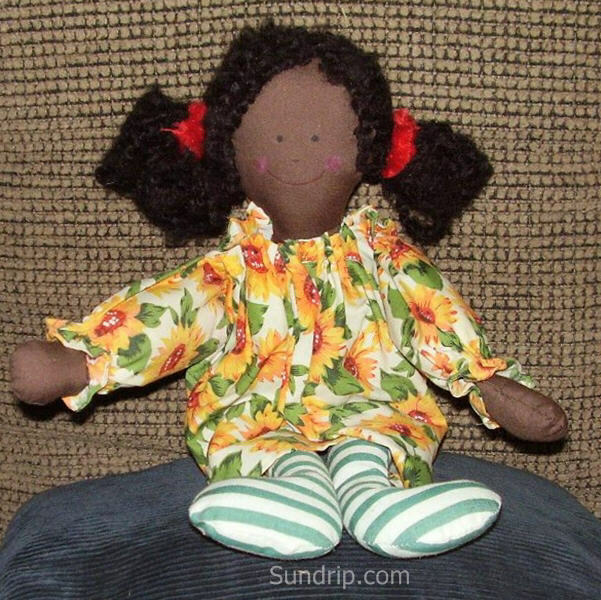 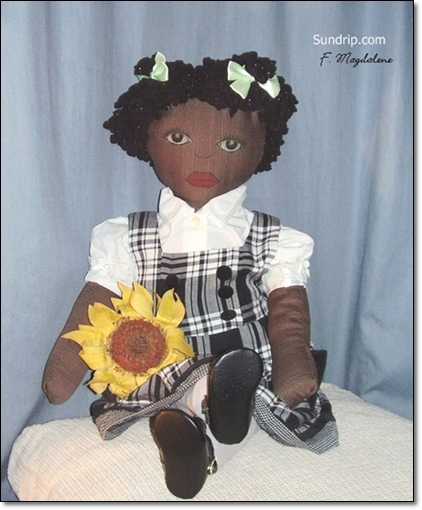 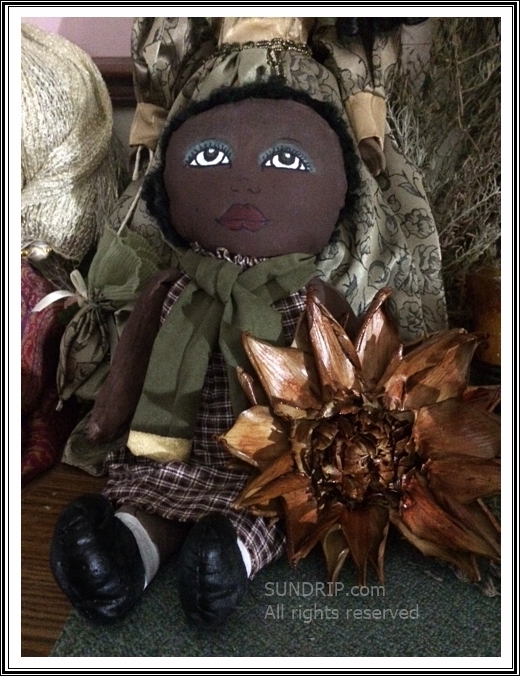 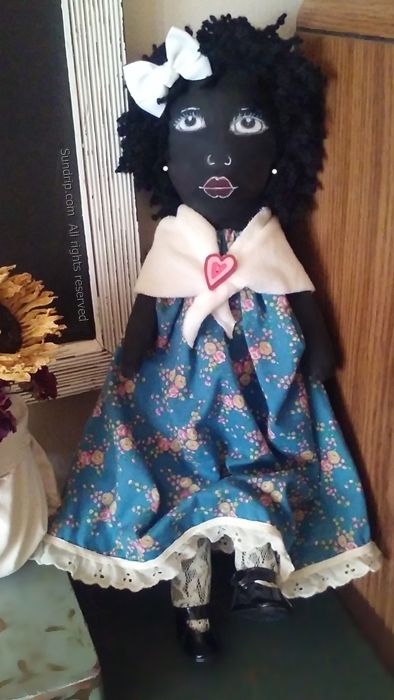 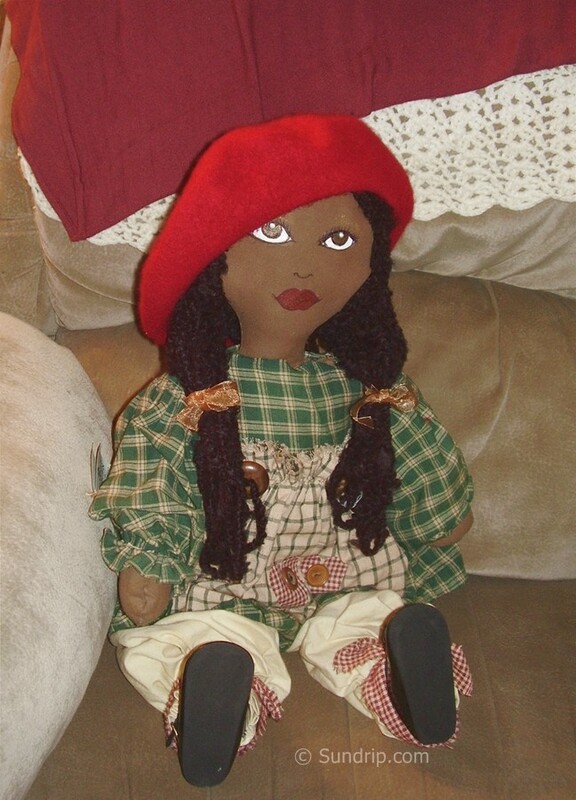 Welcome to the dedicated gallery for all handmade African American and Black Folk art dolls. 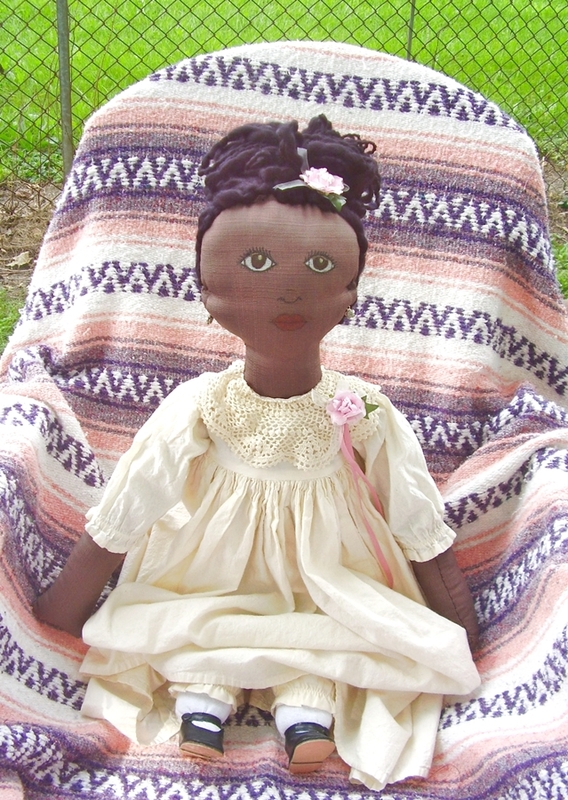 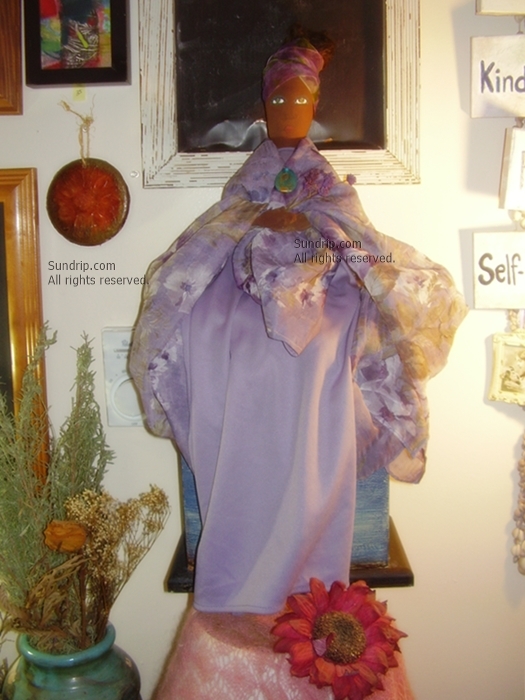 You'll see styles range from modern to primitive art dolls and plastic bag holder dolls. 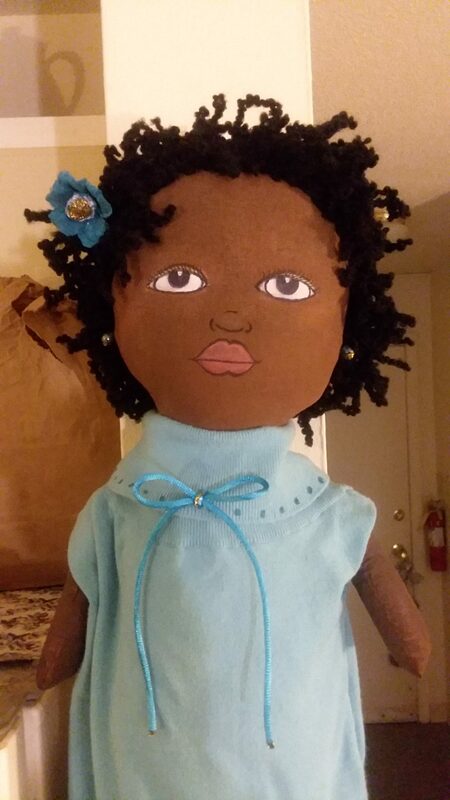 I also do special orders. 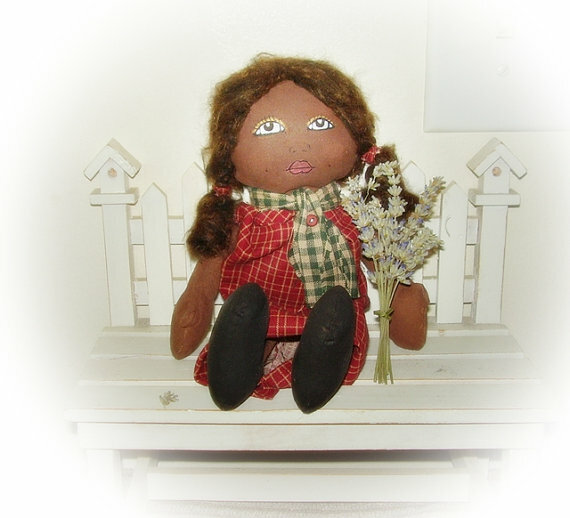 Please see the Therapy Doll page. 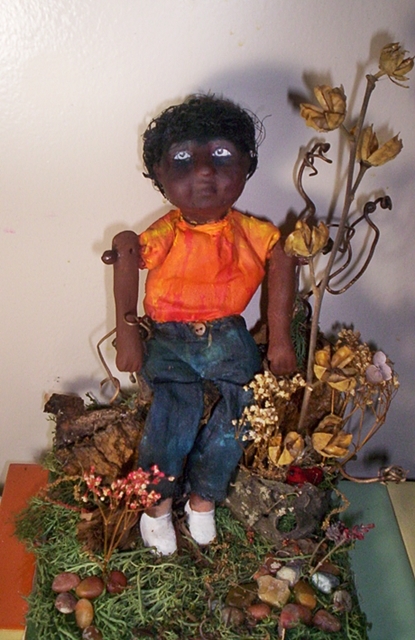 For original art dolls that are available for purchase please see my Etsy shop by clicking the link on the sidebar or right here. 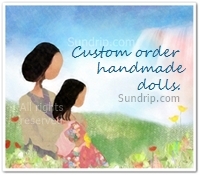 Sundrip on Etsy. 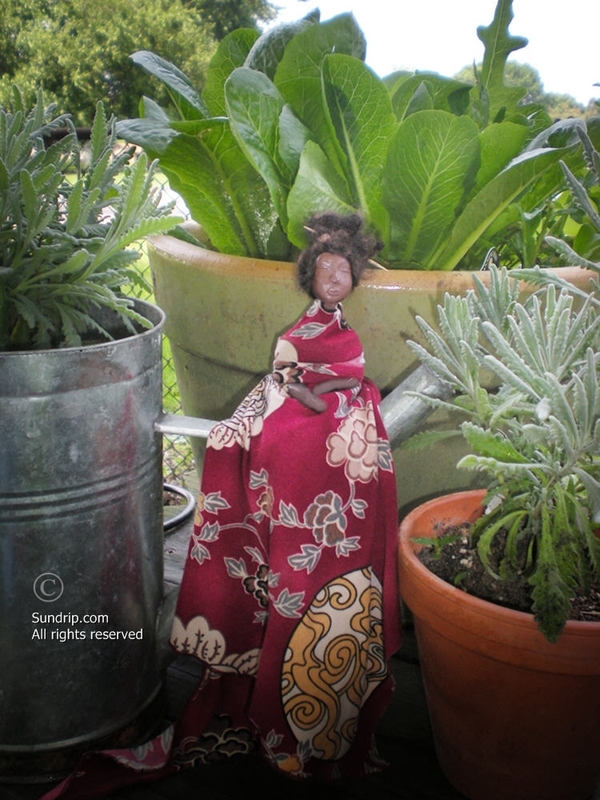 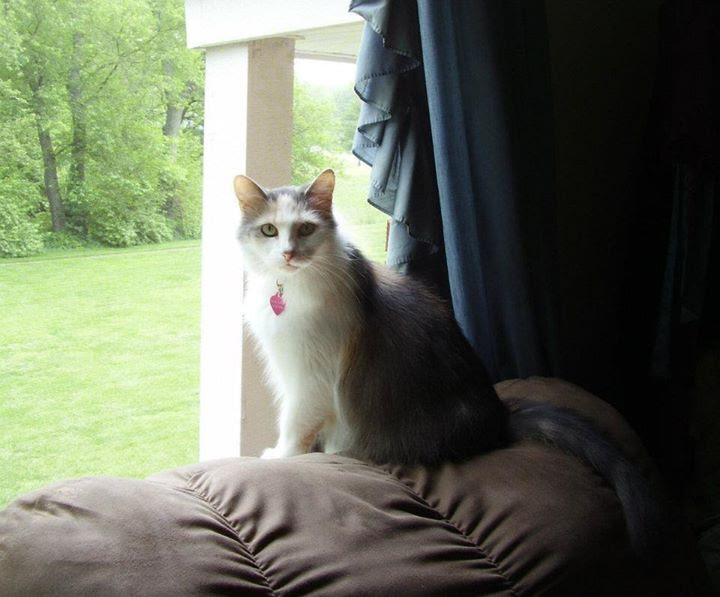 For more information on prints, quality and delivery please see the FAQ page here on Sundrip.